The Samsung Galaxy Note5 has been released, while Apple will ship out the newly launched iPhone 6s and iPhone 6s Plus soon. An immediate war has sprung between the two devices, as thousands of buyers are now confused about which of the two phablets to buy. However, we believe there are points where the Galaxy Note5 easily knocks out the iPhone 6s Plus. Samsung really has come a long way and offers amazing innovation in the form of Note5. 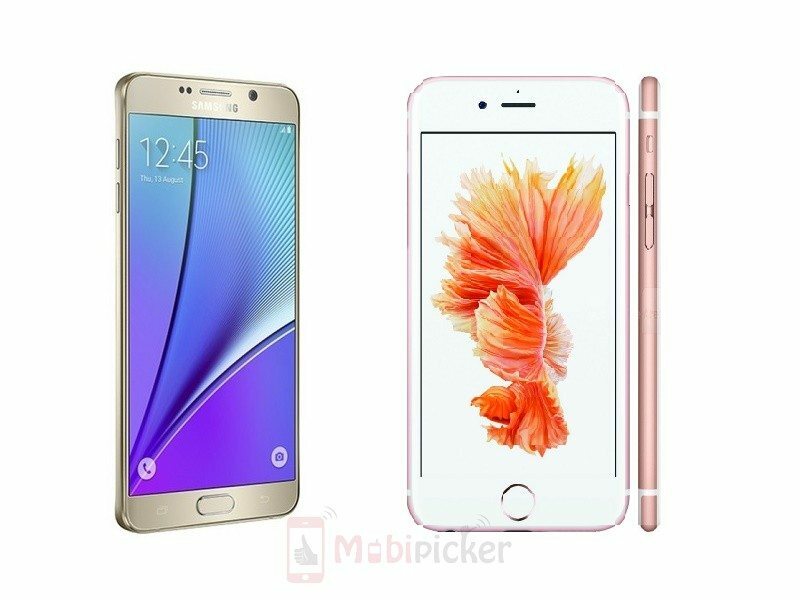 If you are one of the people confused between the Samsung Galaxy Note5 and the iPhone 6s Plus, these 10 reasons should tell you why it is now time to choose Samsung over iPhone. 1. Camera: iPhones capture great photos, yes. But the Galaxy Note5 has a higher number of megapixels, larger aperture and more advance features like RAW capturing and manual control. 2. The S Pen: The S Pen is a really creative tool to use with your smartphone and it works like a charm with the Note5. iPhone disappoints us in this regard, with a stylus that is less creative, less functional and more expensive. 3. Fast Charging: Galaxy Note5 features fast charging so that you can fill up the battery quickly. 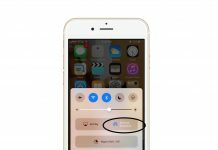 While the iPhone may get this feature later, it currently takes the regular time to charge. 4. Wireless Charging: The Note5 has wireless charging that is not only convenient but also charges your phone in 30% lesser time. 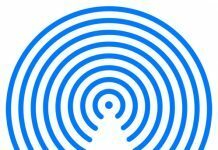 Although wireless charging is not necessary, we can’t deny that we would love to avoid the entire hassle of using a charging cable. 5. 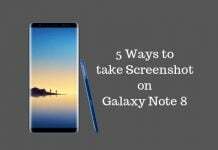 Display: The Galaxy Note5 has the best smartphone display, and although the iPhone has a brilliant screen too, it just cannot match the screen to phone ratio and viewing experience of the Note5. 6. RAM: Even though the 2GB of RAM in the iPhone 6s Plus is more than enough for the Apple device, the faster 4GB LPDDR4 RAM in the Galaxy Note5 allows you to take multi-tasking to a whole new level. 7. Samsung Pay: Apple Pay is great in itself, but Samsung Pay is the best for users in the US, as it works with the payment terminals of almost all stores. 8. Split Screen Apps: The iPhone 6s Plus does not have the split-screen feature that the iPad Pro has. However, the Note5 allows you to use an app on one side of the screen while simultaneously performing another task on the other side. 9. 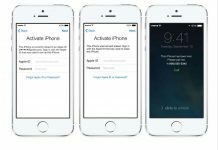 Operating System: It is tough to choose between iOS and Android, but there is no denying that Android provides a lot more freedom and customization than iOS does. 10. Design: Looks are subjective, but most of us would agree that iPhones tend to stick to the same simple design, with only a few physical changes with every new model. However, Samsung has really raised the bar with the glass rear and front, and the metal edges in the Note5. The Galaxy Note5 will also be easier to hold than the iPhone 6s Plus. While we would prefer the Note5 over the iPhone 6s Plus, we know that there are still many Apple fans out there who would want to stay loyal to it. So, which one will you pick?